I predict that in about 2020, we'll see a headline like this: "SCOTUS holds that man who tripped, fell, and landed on a stack of papers with arbitration agreements printed on them entered into binding arbitration agreement under the FAA." I'm only about half-kidding. DirecTV entered into binding arbitration agreements with its customers, with a class-arbitration waiver. The contract stated that the arbitration clause was unenforceable if the “law of your state” made class-arbitration waivers unenforceable. Surprise! Under California law, at the time the parties entered into the contract, class action waivers were unenforceable. But wait! In one of the Supreme Court's many, many (many) other pro-arbitration rulings, AT&T Mobility LLC v. Concepcion, the Court held that the California law was preempted by the Federal Arbitration Act (FAA). So, the Court, to the surprise of no one, concluded that the now-invalid California law did not render the arbitration clause and class-arbitration waiver unenforceable. Despite my sarcasm, I actually think this case was a fairly easy one. 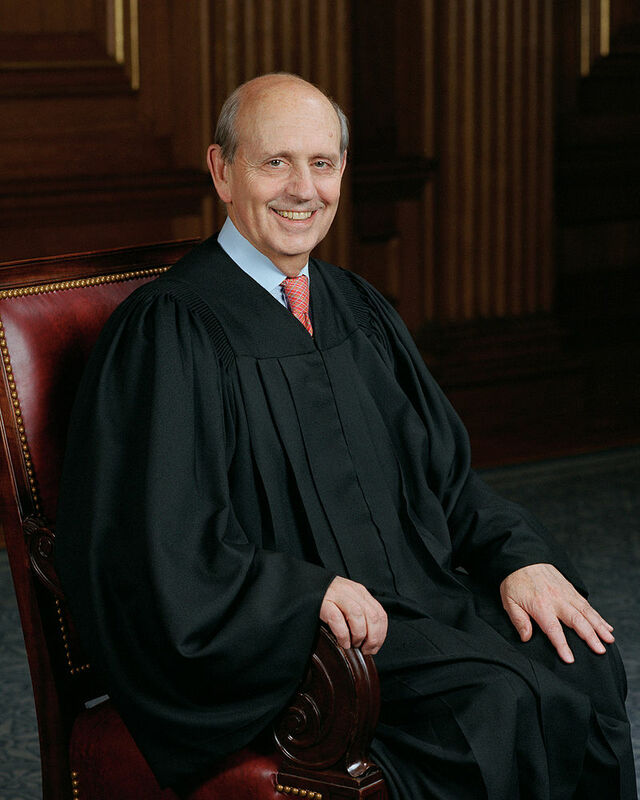 Notably, one of the Justices who is not a rubber stamp for arbitration (Justice Breyer) authored the opinion.